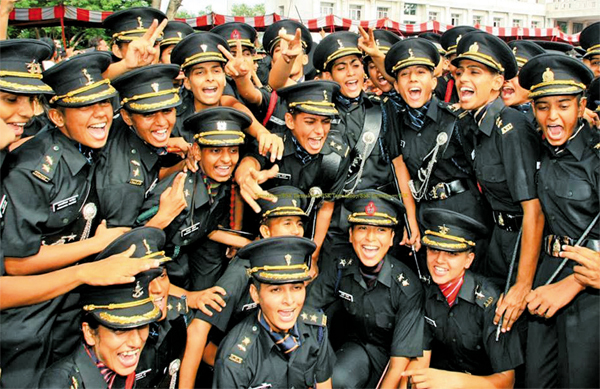 Jodhpur Girl Left 21 Lakh Package For Indian Army, Recommended For Tri-Services - The Daughters of Jodhpur have worked hard to achieve success in varied areas and have always been the pride of Rajasthan. Meghna Singh is a recent example of one such star who with her sheer determination and dedication has got herself selected in all three wings of the Armed Forces. She will be joining the Indian Army as Lieutenant and has already begun her training at Chennai from 1st April. Appearing and succeeding in the entrance exams for the Army, Navy and the Air Force shows Meghna’s determination to serve the nation. Meghna worked in Bangalore with a corporation which paid very highly but she continued her studies to move closer to her dream of joining the Indian Army. I wish Meghna the very Best for her future, I am certain she will continue to serve our nation always.